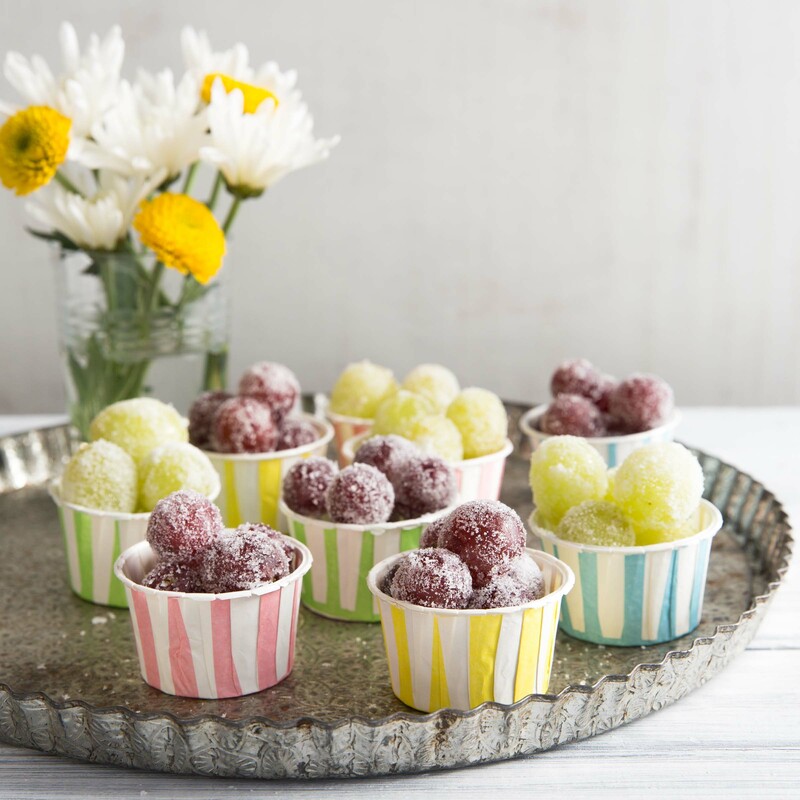 These pretty treats are perfect to celebrate spring or special holidays like Easter! 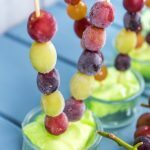 Made with fresh grapes from Chile, children will have fun making them, and eating them! Wash and thoroughly dry all grapes. Set aside. 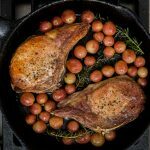 Make a simple syrup by bringing water and ultrafine sugar just to a simmer in a medium saucepan. Stir until sugar has dissolved completely. Let syrup cool completely, then add grapes to the syrup and stir to coat. Refrigerate grapes in the syrup overnight. 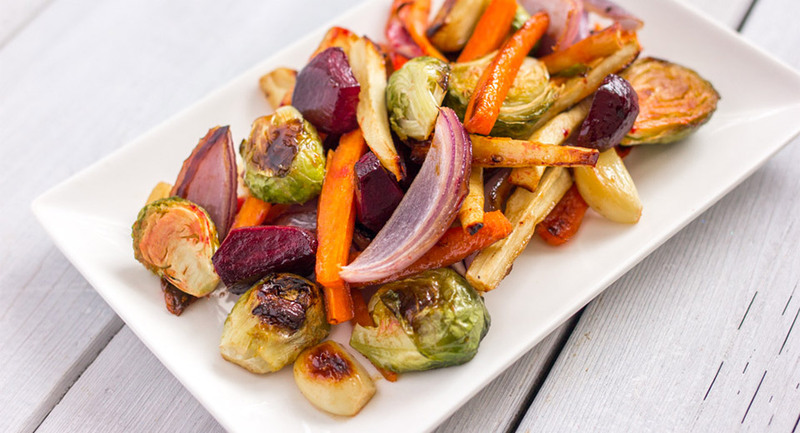 The following day, drain grapes and use paper towels to blot the simple syrup clinging to the skins. (Save drained simple syrup for mixing cocktails or homemade sodas. Store in a lidded container in the fridge.) Line a large baking sheet with wax paper. Liberally, sprinkle ó cup white granulated sugar over the paper-lined baking sheet. 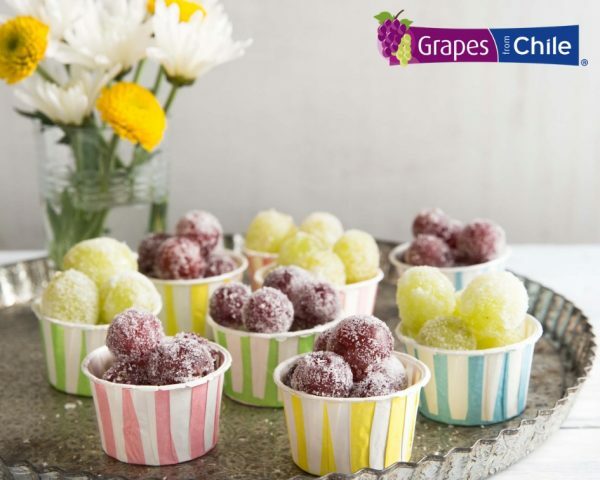 Roll grapes in the sugar to lightly coat them with the sparkle-y sugar. Use additional sugar as needed. 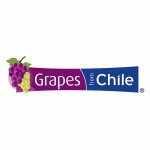 This recipe was generously provided by our friends at Grapes from Chile.